When it comes to snacking, I try to remember to offer a variety of foods through the week to satisfy my kid’s cravings. 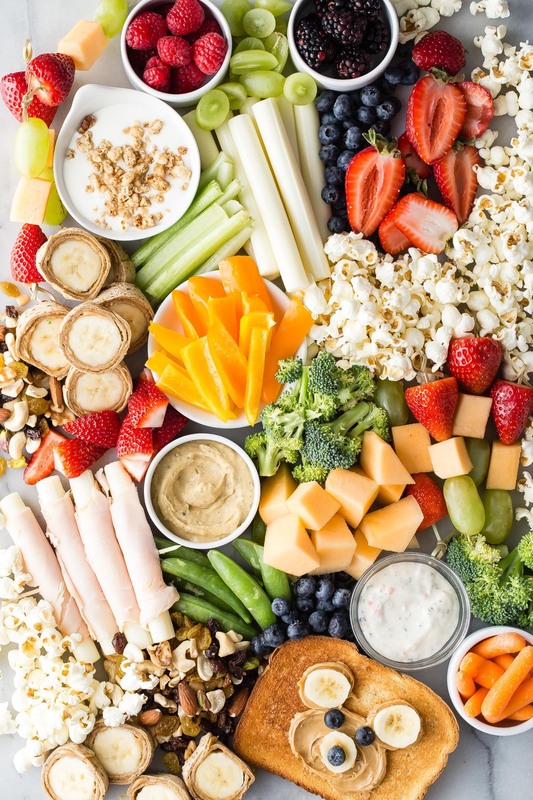 I know that Chloe loves smooth foods, like a smoothie or applesauce pouches, and Kenya leans towards crunch, so I keep that in mind when packing their snacks. And these options aren’t just for the morning. 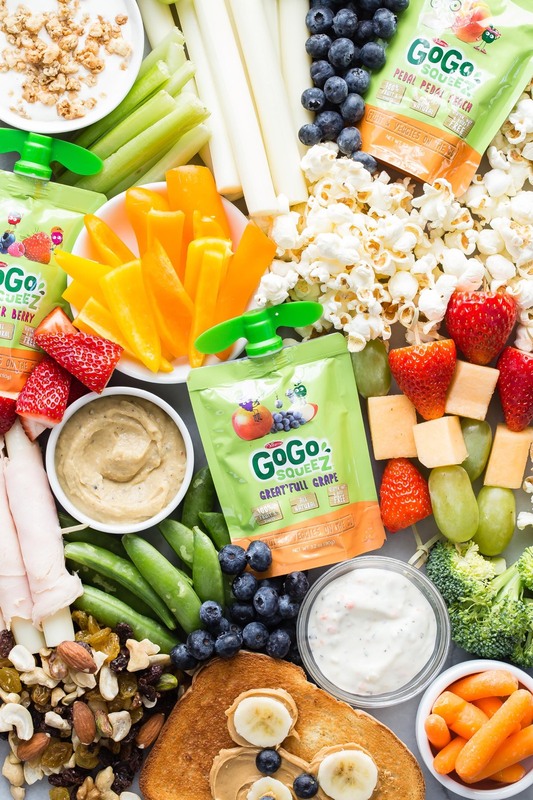 You can offer them in your kid’s lunchbox, post-lunch, pre-dinner or any time of the day that you want something to tide them over to the next meal and fill your kids’ little bellies with a wholesome treat! 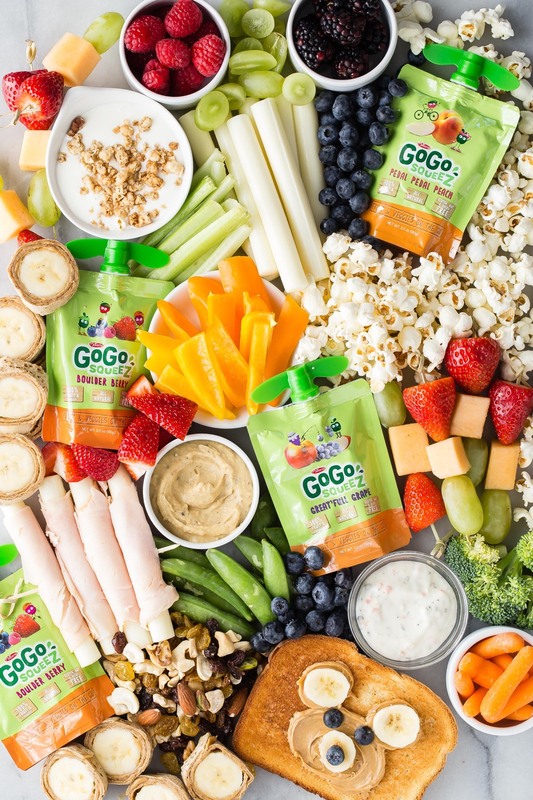 Below are a few of some of my favorite, simple, tasty snacks to give my kids throughout the day. Squeeze Pouches - An easy way to get fruits and veggies on the go!